The City Renewal Authority is charged with shaping the growth of the central parts of Canberra to make it a great place to live, explore and enjoy. In partnership with the community, the City Renewal Authority aims to create a vibrant city heart through the delivery of design-led urban renewal with a focus on social and environmental sustainability. 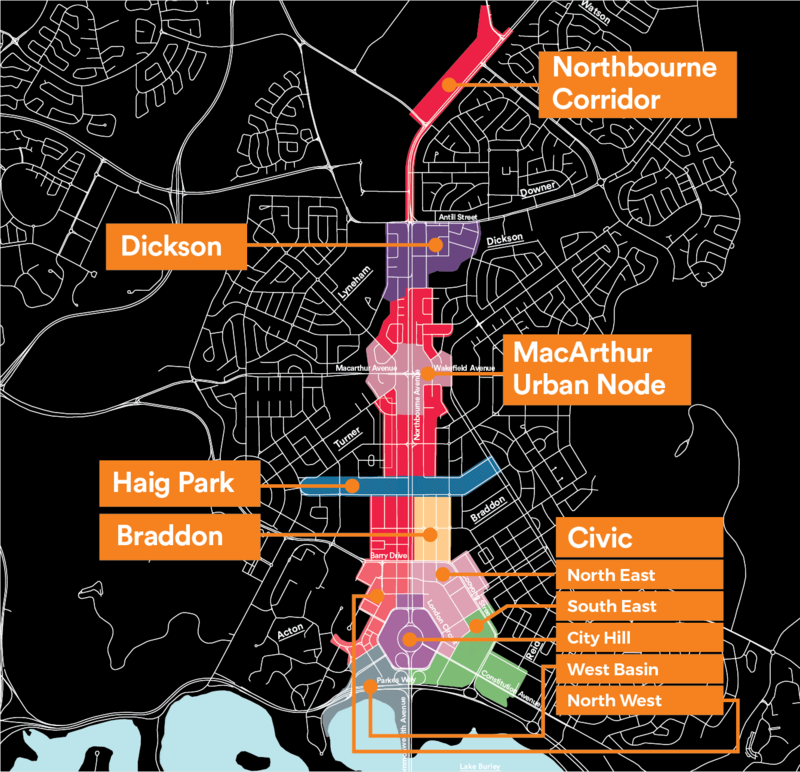 The authority works within the City Renewal Precinct, which spans Dickson, Northbourne Avenue, Haig Park, Civic and West Basin. The City Renewal Authority is established under the City Renewal Authority and Suburban Land Agency Act 2017 which came into effect on 1 July 2017. The City Renewal Authority Board was appointed on 1 July 2017. The governing board includes professionals with expertise in urban design, architecture, cultural planning, sustainable development, affordable housing and community engagement.